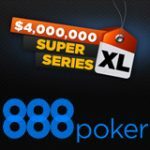 FullTilt Poker, the second most popular online poker network have lowered their minimum deposit limit, players may now get in on the action on at Full Tilt Poker with only $10 required for their first deposit thereafter $30 to reload your account. 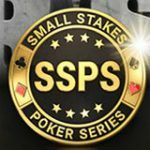 In addition to this new low deposit limit FullTiltPoker are introducing micro stakes poker which offers players the option to play ring games from as low as $0.01/$0.02 limits, players will be permitted to join these No-Limit Holdem tables with as little as $0.40. Sit & Go’s will be available starting at $1 and 10 cents multi-table table Tournaments will now be an option. 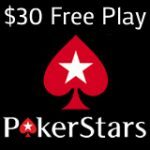 Full Tilt Poker Referral code WAP adds a 100% deposit match bonus up to $600 when making your first deposit at FullTilt Poker. 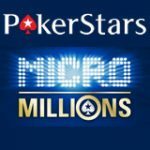 There has never been a better time than now to join FullTilt poker than right now, with the introduction of $10 minimum deposits there are bound to be many far less experienced players than you to play against. The new low deposit limits at Full Tilt Poker and lowered table minimums allow players the chance to deposit $10 to play at FullTilt poker, this is great news for new players not possessing big bankrolls and is an excellent starting point for those wanting to know how to play poker online but don’t understand the concept or need further practice at honing their playing skills prior to moving to the next level. 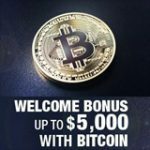 New first depositing players will also get the added advantage of the 100% deposit match bonus which matches their deposited amount up to $600 when they use the referral code WAP at FullTilt Poker when signing up for a new player account and making their first cash deposit, the FullTilt Poker referral code is the same as a promotional code otherwise known as a bonus code, many sites offer these sign up bonuses to welcome new players to play on their sites. 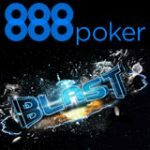 FullTilt poker offer an above industry standard bonus perhaps the best from all the sites we promote given their popularity and well known brand. Full Tilt Poker continue to serve the US market providing USA poker players the freedom to play poker online. 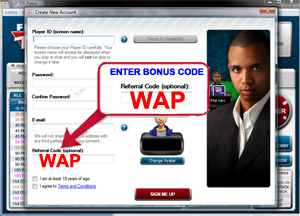 Enter WAP when creating a player account as the image below shows, this is where to enter your Full Tilt Poker bonus code and enable your referral bonus code.